California – Health authorities in California have finally declared an end to what is regarded as one of the largest measles outbreak that hit the U.S. It is believed that this measles outbreak started last December at Disneyland. This deadly outbreak of measles surfaced at Disney theme parks last December. Going by the records, it is learnt that it spread to about half a dozen states in the U.S. including Canada and Mexico. Despite no deaths, it is learnt that in the U.S. about 147 people were sickened and in California alone around 131 people were affected. However, for the last 42 days no cases of new infections have been brought to the notice of the authorities. This makes officials at the California Department of Public Health believe that the outbreak is finally over. “Having this measles outbreak behind us is a significant accomplishment,” said Dr. Gil Chavez, state epidemiologist. Another set of reports point out that this outbreak is still active in Canadian province of Quebec. About 159 people are sickened. It is also learnt that a majority of those who are affected are from a tight-knit religious community with a low vaccination rate. It must be noted that in the Disneyland episode, out of the people who fell ill, a majority of them admitted not being immunized against measles. Some people said that they refused to get vaccinated because of their personal reasons. 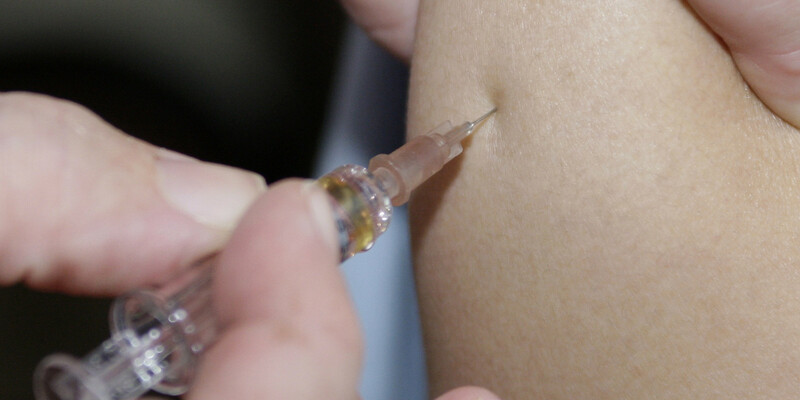 Others admitted being too young to get the measles-mumps-rubella vaccine. Doctors point out that this outbreak could have been worse if not for the aggressive response from the public. This involved tracking down the people who were potentially exposed to measles-stricken patients. Having identified such people, they were isolated from the public until they were declared no longer contagious. “It’s a lot of work, and it’s very expensive,” said Dr. James Cherry, an infectious disease specialist at the University of California, Los Angeles, who had no role in the measles investigation. The outbreak declared over, it is yet unknown how it was triggered.